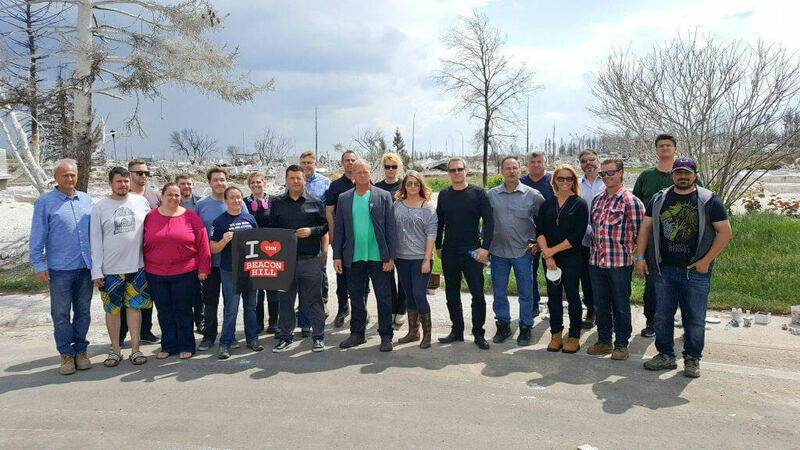 Members of the DELTA Remediation team joined Mike Holmes and some if his Holmes Approved Builders, on June 24th, to tour the devastation of the wildfires that claimed thousands of buildings in Fort MacMurray. The fire, which has been nicknamed “The Beast” is the costliest disaster in Canadian history. DELTA was consulting with local homeowners and contractors on minimizing impacts to surrounding ecological communities, while at the same time, cleaning up and restoring life as it was in a sustainable and timely manner.